Here's a surefire approach to marketing your podcast. 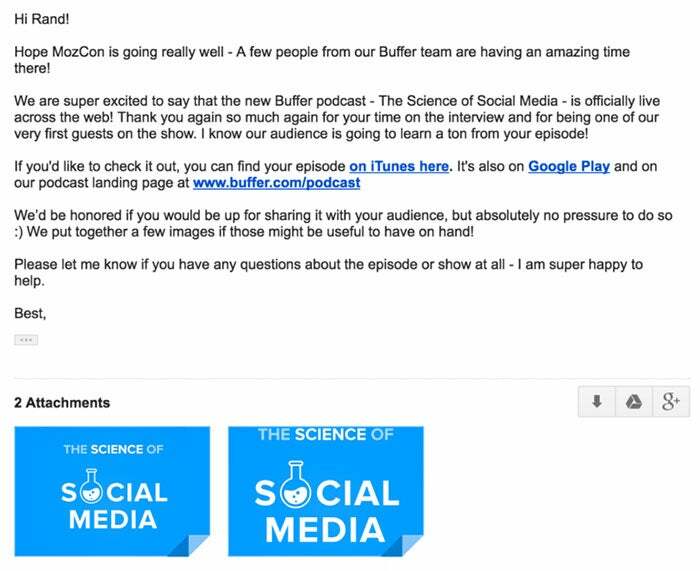 Before we launched our Buffer podcast, so much of our time and energy (99.9% of it, I’d wager!) was spent getting the sounds and feel just right. We did all the podcast things we were supposed to do in order to make a really great podcast -- the interviews, the mixing, the uploading -- and now that the time had come to press publish, we needed a plan to promote the podcast. How do people promote podcasts? We didn’t know. We’d never promoted a podcast before! So we went to work, researching all the best tips and strategies for getting a podcast seen by as many people as possible, downloaded as many times as possible and maybe hopefully listed on iTunes’ New and Noteworthy list. In the process of researching how to promote a podcast, much of the advice kept centering on iTunes as the key channel for growth and attention. I hadn’t realized just how key iTunes really was! I’ve heard similar rumblings from others, too. 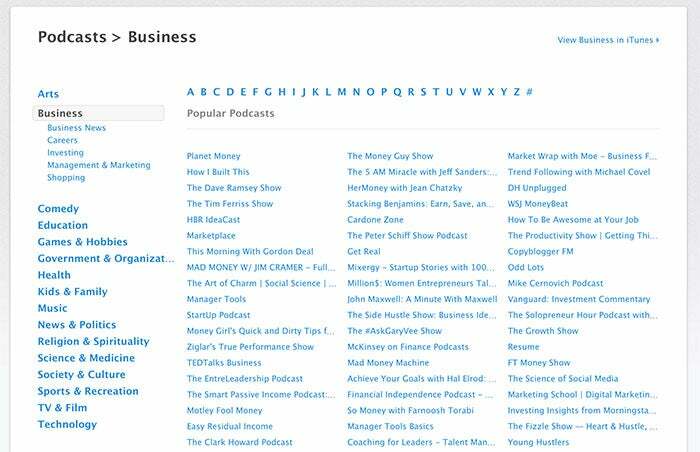 When we launched our culture-focused podcast, CultureLab, my teammate Courtney’s primary goal was getting to a good spot in the iTunes listings. She was our oracle: iTunes is really important. We’ll report back with the specific numbers that we find for The Science of Social Media podcast. If you notice that a majority of the advice in this post is iTunes-related, now you know why. Many thanks to the people and brands who have been generous to share their podcasting tips online. Some of the best advice I found dated all the way back to 2012, which shows just how long some folks have been excelling in the podcast game. I’ll link to some favorite resources at the end of this article as well. 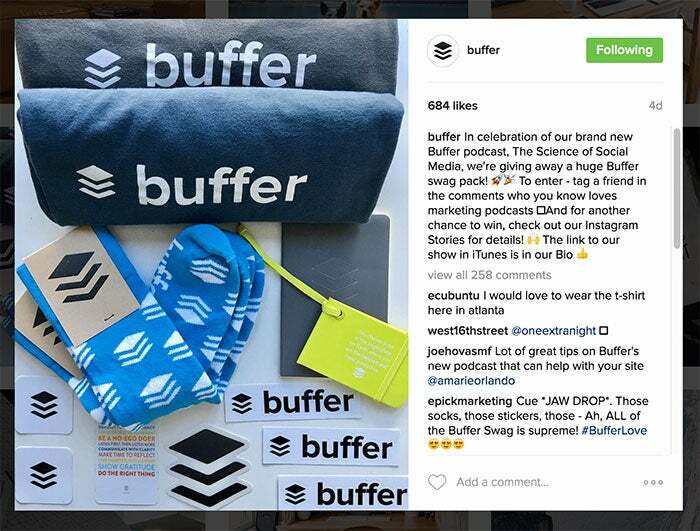 Here’s the big list of podcast promotion strategies we’re keen to try. 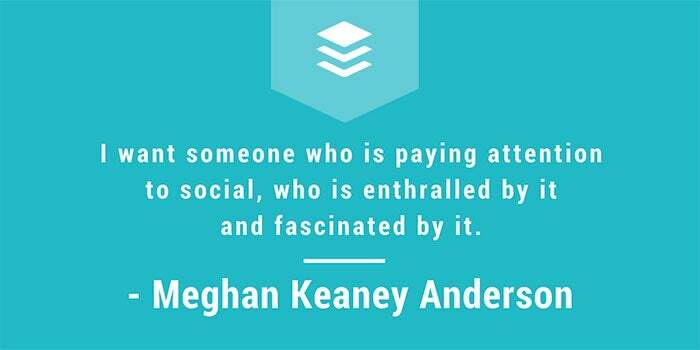 Make it easy for guests to share by creating snippets and quote images. 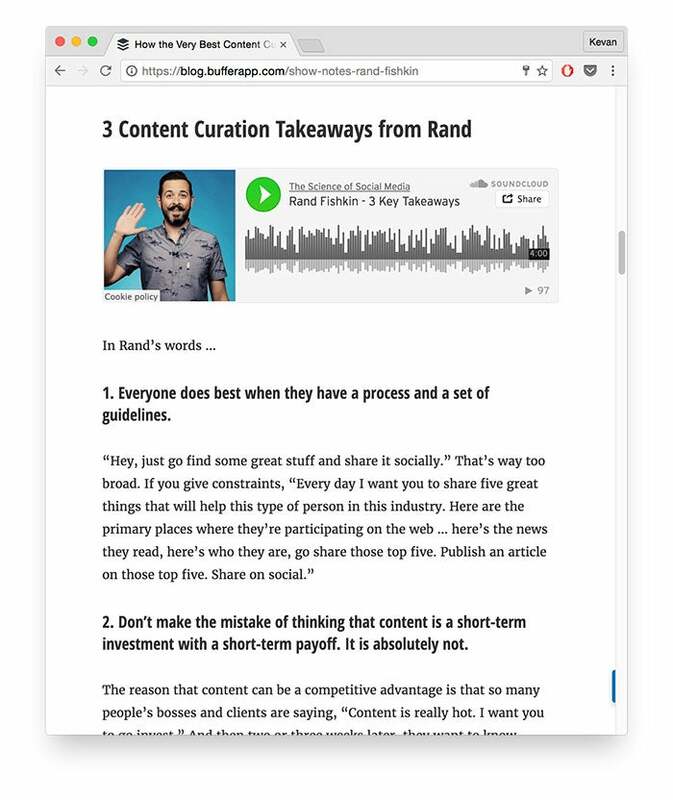 We’re fortunate that our podcast has an interview format, where we get to talk to amazing people like Rand Fishkin of Moz and Meghan Keaney Anderson of HubSpot. These people have big audiences -- Rand has over 335,000 Twitter followers. HubSpot has over 1 million Facebook fans. Share rich media, soundbites, video, images, teasers, evergreen -- anything you can think of. We’re so lucky to have the amazing social networks that we do. There’s just so much creativity and fun to be had with promoting a podcast on social media. For starters, share an update when the episode first goes live. Then, keep sharing. Create quote images in Canva or Pablo. Share these as standalone social updates with a link to iTunes. Here’s the Canva template that we’re using. Create 15-second soundbite clips. Upload to Soundcloud. Then share on Twitter. Twitter has a really neat implementation of Soundcloud audio specifically. People can play the audio right from their Twitter stream. Reshare the podcast episode multiple times. We do 3x to Twitter the first day, 2x to Facebook the first week. The above quote is from Pat Flynn, the founder of Smart Passive Income. His advice about launch quantity is right in line with the best tips from others, too. Publish 3 to 5 episodes when you first launch. From our research, the very minimum number of episodes to have at launch is three. In general, the more the merrier. We had seven interviews complete before we launched our podcast, with three episodes planned for launch day and two apiece for the following two weeks. This multi-launch strategy is a key part to Jason Zook’s plan for hitting the New and Noteworthy section of iTunes, which, as we mentioned above, is a huge way to get traffic. Name your video “Interview with …” for potential SEO. One thing we’d love to be able to do with the podcast is to repurpose it in as many ways as possible. Some companies do neat things, mixing live video (on Facebook and Periscope) with the live podcast interview. We’re excited to try a slightly different route. In some cases, Google values video 53x as much as text. So while we’re hopeful that our show notes help us rank a bit for long-tail terms in Google, we’re also excited that having a YouTube version could boost our rankings as well. By adding this to the YouTube title, fingers-crossed, we’ll see some good results! Podcatchers are simply apps that play podcasts. The most popular one is the main podcast app in iOS; it’s the one with the purple icon and a picture of a microphone. PodcastLand has a featured podcast of the month, which is chosen by user votes. Try a service like Rev.com ($1/minute) or Fiverr ($5). A lot of highly successful podcasts offer a full transcript of the entire show. We’re choosing to take a slightly different route with this, pulling out highlighted portions of the transcript and including these in the show notes. Would you rather have the full transcript? Or selected excerpts? The transcript is great for SEO benefits and as a place to collect leads (you can add lead capture forms and links to your show notes page). We hope to capture some of these benefits still, while saving time and money from doing the full transcription. One of the most significant factors in driving a podcast up the charts in iTunes (and into the New & Noteworthy section) is the rate at which you collect downloads and positive reviews in the first couple weeks. You have eight weeks from when your podcast launches to get to New and Noteworthy. The first two weeks of these are especially crucial. How to enter: Leave a review on iTunes. The allure of free stuff and discounts can be a powerful motivator to get more listens to your podcast. And here’s the clincher: Ask for a review on iTunes as part of the entry requirements for your giveaway. This will hopefully earn you more reviews, which will boost the social proof on your podcast and get iTunes to take notice. The best way to go about this is to simply kick off the contest either on social media or by mentioning it on the show. Ask people to leave an iTunes review in order to enter. One of the tricky things with this is how to get in touch with someone who leaves a review. There’s no straightforward way to do it, but the good news is that most usernames now are a close enough approximation of someone else’s social media handle that you are likely to be able to find them, DM them and get in touch. Here’s one we did on Instagram where we hoped to spread the launch of the podcast by encouraging people to @-mention their friends. Mention brands in your podcast. They might just mention you back! This strategy has roots in content marketing where there’s often a reciprocal effect when you mention a business in a blog post. You’ll often find that business then mentions your post on their social channels. For podcasts, it can work in a similar way. If you mention any businesses or brands in your episode, this provides an opportunity to reach out to those brands afterward to give them the good news of being featured. Or, if you see a connection with your podcast and another brand, a simple email might be enough to do the trick. Just like movie stars hit the talk show circuit to promote a new film or politicians travel the country before an election, you can head out on a podcast tour and make guest appearances on podcasts in your niche. Booking guests for regular, weekly podcast episodes can be a bit of a challenge. We’re noticing just how much work this advanced planning can be as we fill out the interview calendar for the Buffer podcast. Many podcasts are likely to appreciate the proactive outreach. Any who take you up on the offer will make for a great promotion opportunity for your new show. To find a listing of podcasts in your niche, you can visit the iTunes listing page and view podcasts according to dozens of categories. In the “Business” category alone, there are nearly 240 shows! Though they don’t release the specifics of how podcasts are chosen for New & Noteworthy, iTunes seems to weigh the following factors quite heavily: number of subscriptions, downloads and reviews in the eight weeks after launch. Build an email list or outreach list before your podcast launches. This can be blog readers, product users, social media followers, etc. Record 3-5 podcast episodes before you launch. Pick a launch date. Note: It can take 2-4 days for iTunes to show your podcast after you’ve submitted it. Create assets like images, clips and shareable quotes. Message your list to ask them to listen and review. Keep publishing new episodes consistently.